This quick video tutorial will show you how to connect your site to Google Analytics using Jetpack. How do I install the Google Analytics script? Google Analytics includes advanced statistics about your site’s visitors and your top content. Funnel reports help you track the path visitors take through your site, and goal conversion lets you measure how visitors complete specific tasks — such as reaching a product page or contact form. Jetpack makes it easy to set up and integrate Google Analytics on your site so you can attract more visitors. Jetpack can help you optimize your site and content to get more traffic from search engines! Jetpack Sitemaps make it easy for search engines to find your site and include it in relevant search results. 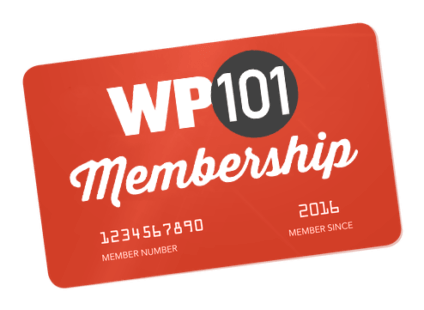 Every day, I help people learn how to use WordPress to build their own online business, website, or blog. 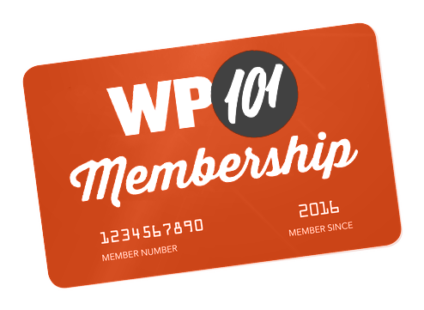 In 2008, I created WordPress 101, which has helped more than two million beginners learn how to use WordPress.